Nanggaling pa ng Cebu si Pae para makita si Daniel! It was a memorable night for Daniel Padilla last Saturday during his sold-out concert at the Araneta Coliseum; DJ's suave costume changes, special guests Jericho Rosales and Ian Veneracion, and a beautiful dedication to Mommy Min and Kathryn herself, Daniel pulled out all the stops to make this concert one of the best. 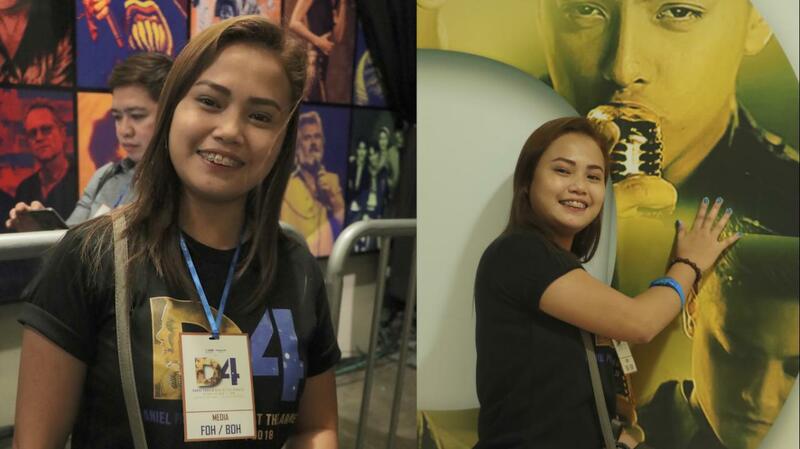 However, it was an even bigger night for a loyal KathNiel fan from Cebu named Pae Gamallo, who we got to join on her journey to watch "D4: Daniel Padilla Back at the Araneta." Are you a KathNiel superfan, too? Tell us why you love Daniel Padilla in the comments!